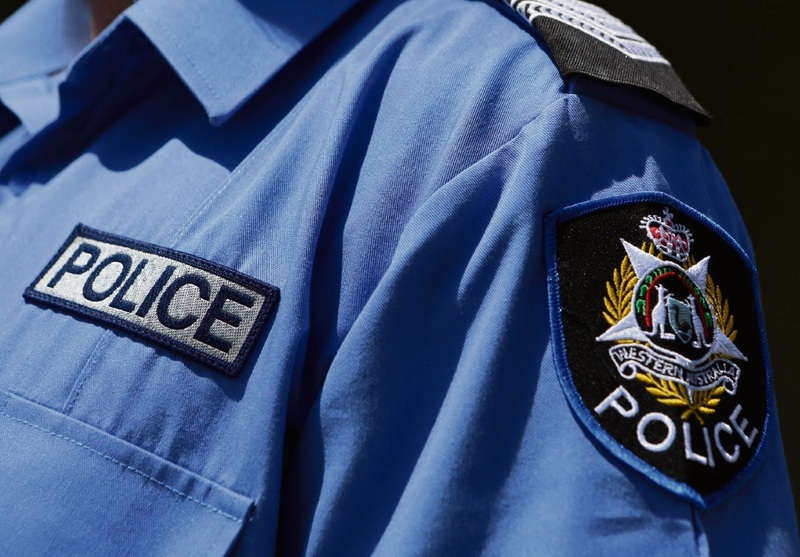 A MAN has been charged over a late-night fight in Perth’s Northbridge entertainment district that resulted in another man requiring surgery. Police say the two men became involved in an argument outside a bar in Aberdeen Street, Northbridge, on Monday at 2am. A 28-year-old man was knocked to the ground and later taken to Royal Perth Hospital, where he underwent surgery. A 24-year-old man from Beeliar has been charged with grievous bodily harm and will appear in Perth Magistrates Court on Friday.